Without any doubt, a new year means a plenty of brand new design trends that will have a great impact on various works within the space of the next 12 months. 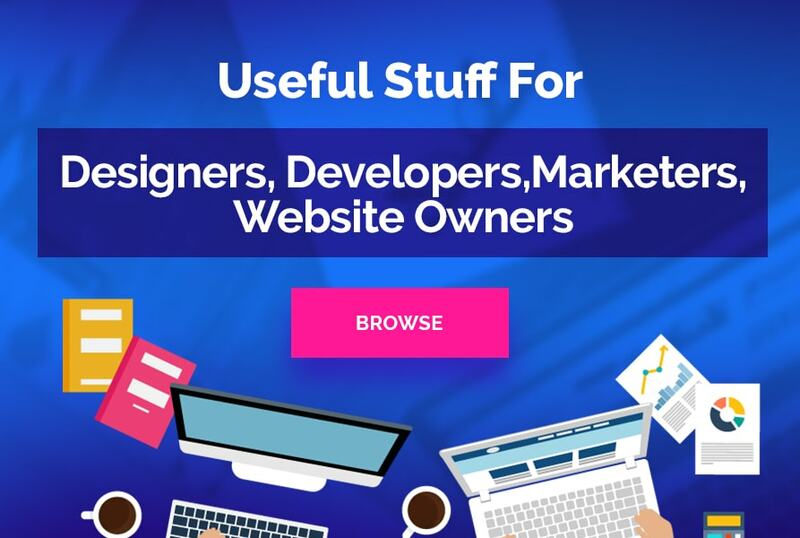 Actually, we can create an endless list that consists of those things that influence everything connected to web design – different game-changing technologies, favors of users all over the world, media and so on and so forth. In such a way, sometimes web design trends turn out to be nothing but new versions of old ones but with a couple of additions. Moreover, current web design trends can easily be changed within the next few months. We created these infographics taking into consideration all of those things mentioned on the top. We tried to find out which technologies we can call well-favored and which approaches we can consider to be the most popular these days. As you may know, sometimes it’s not enough to create a nice-looking website. In order to create something attention-getting and remarkable, web-developers got used to spending a lot of their time on premeditation of their future works even despite that there are a lot of Web Design WordPress Themes on the web. In addition to this, it’s also important to not ignore the latest trends which can give some hints for building an eye-catching website. For this reason, you should always be aware of everything that happens in the web design industry and then, you will certainly be able to build something innovative and unusual. This year will definitely become the year of the extraordinary web design trends. Such technologies as artificial intelligence, voice user interactions, and visual reality are improving every single day. Due to this fact, we believe that will make a stir in the digital world without any hassle. If we were to talk about machine learning, it could be called one of the types of the AI (artificial intelligence). For example, when you visit your Facebook profile, most of all, you drop upon the information that you’re interested in. The main task of this feature is to find out more about preferences of users and provide them with the most appropriate and exciting content. Nowadays chatbots turned out to be something extremely popular and widely-used. By means of this innovation, people are able to not look for the necessary data by the hour together. There is no need to search repeatedly and scroll website in order to find the needed pieces of information. Chatbots are ready to provide users with sought-for search results in a flash. With the help of the keywords included in the questions, they find everything instantly. It became possible for chatbots to have a conversation with users. A natural language processing gives people a chance to have ordinary dialogues with conversational chatbots. By the way, they can even understand poor syntax and grammar. Splash screens, push notifications and offline mode are considered to be the brightest examples of the progressive web apps. They blend the most striking qualities of mobile apps and web and make our interaction with web design decidedly efficient. Actually, this stunning web design trend allows people to ruin all possible communication obstacles and communicate with each other in a real-time mode. Nowadays users are able to give their ratings to various posts, get an instant feedback on their postings in social networks and so on and so forth. Scroll triggered animations are able to make websites look first-class and future-proof. Anyway, such a thing is possible only in a case when this feature is used in small doses. There is no need to click these days. Scrolling to the most crucial elements of your website (as contact forms) seems much better and engaging. We were started being influenced by different virtual reality technologies in 2017. For this reason, it’s pretty obvious that mapping VR, 360-degree videos, and other ground-breaking techniques will become web design trends this year. With the help of them, it will be extremely easier to communicate with users, showcase content and keep users excited. 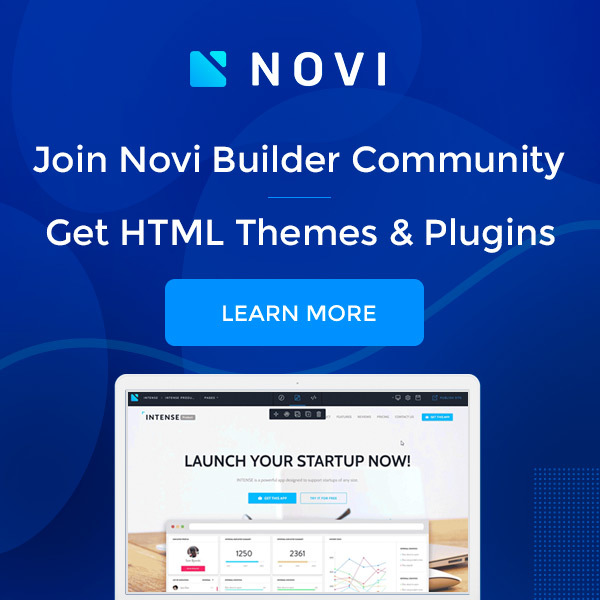 By means of this web design trend, it will be possible to make a connection between a website and diverse apps or security cameras. In such a manner, users will be ready to work with various gadgets simultaneously without any troubles. As someone who has something to do with web design, you should probably understand that a website security is the highest consideration. Multiple attacks on multiple sites are happening every single day. Thus, it’s crucial to provide them with a proper protection. In such a way, users won’t be scared to share their personal information. Moreover, they will be sure that their data won’t turn out to be in holdfast of hackers. There are so many various extensions that it’s even possible to list all of them. Yet which one will be in the high-usage this year? To cut a long story short, SVG files are going to be frequently used these days. There are a few reasons for such a great demand. To start with, it takes nothing to work with them. In addition to this, they can be used as a code and this very fact makes them extremely helpful for web-developers. Simple geometric shapes are back in fashion these days and it looks like they will stay on demand in 2018 too. Circles, ellipses, triangles, quadrilaterals, cubes, cuboids, pyramids, rhombuses – you name it – they are all used to build eye-grabbing web designs that sell and convert. So, there is no need to reinvent the wheel, isn’t there? To say the truth, we can’t call cinemagraphs a brand new trend. Yet they became bigger than ordinary pictures on Pinterest and Facebook. An eye-catching mixture of videos and images will transform into a marvelous tool that will help you to keep users engaged. Moreover, by means of this features, it’s possible to display elements in the 360-degree view. It’s time to throw away the ancient resources and start implementing the new ones in your designs. Just try to be more creative. Believe us, these new design trends will certainly allow you to have a good deal of luck. Don’t be afraid to experiment with various elements. No one will stay indifferent taking a look at your works. So, make your website stand out right now and thanks for reading!